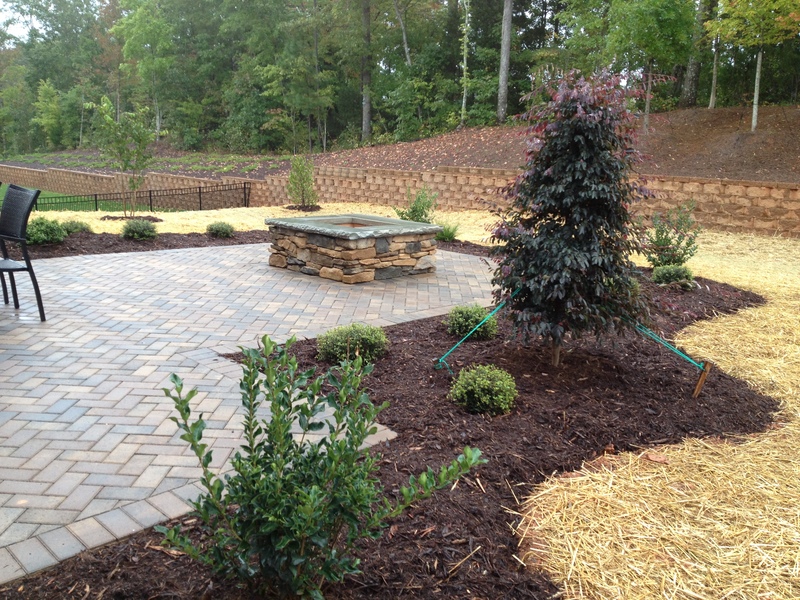 Landscaping | Mint Hill, NC - Live Oak Landscape, LLC. 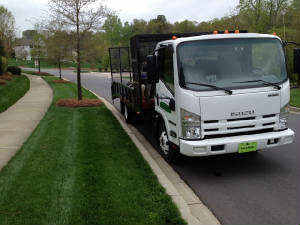 Live Oak Landscape, LLC. Can Do It All! 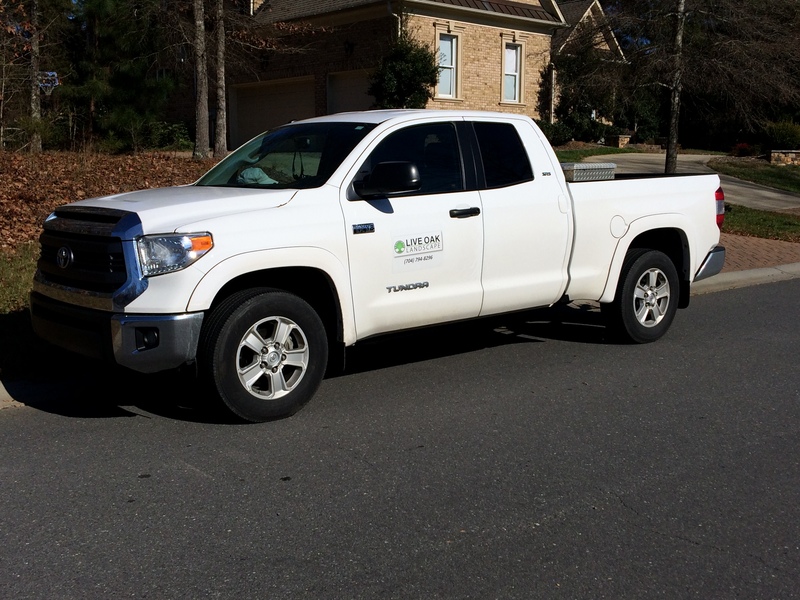 We Pride Ourselves On Our Dedication to Service, Quick Response, and Attention to Detail. All at an Affordable Price!